Summer in Austin is usually hot, but not this hot. The city has issued heat advisory warnings for residents to stay inside, drink plenty of water and never leave pets or children inside cars. The recent heat wave has brought record-breaking temperatures, according to the National Weather Service, which is forecasting a high of between 104 and 108 degrees this afternoon. Around 3:50 p.m., the temperature hit 109. Temperatures at Camp Mabry have been above 100 since Tuesday. 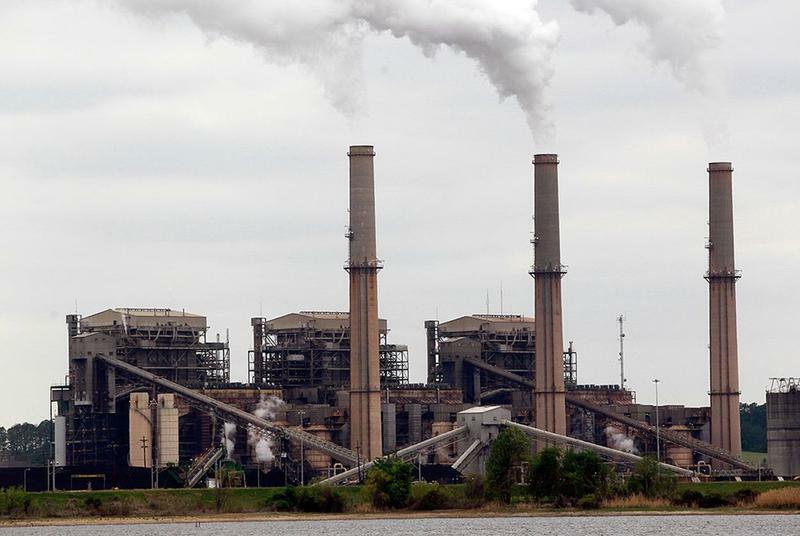 The excessive heat is caused by a number of factors, including the typical high pressure overhead and dry air, Cory Van Pelt, a meteorologist with the National Weather Service, said. 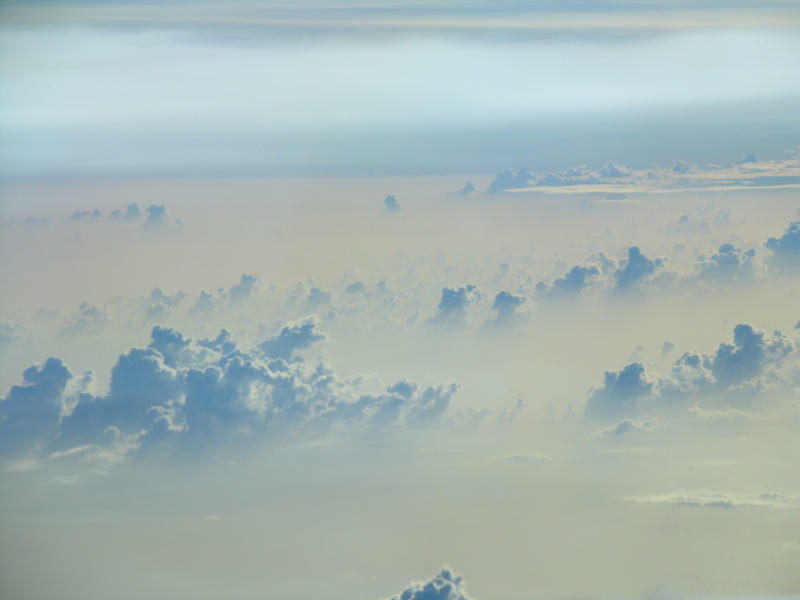 "Dry air tends to heat up a little bit more than humid air," he said. "And we have some fairly dry soil out there that also contributes." The recent Saharan dust clouds are also adding to the intense heat by preventing storms from forming and helping to cool things down. Austin Travis County EMS said it has received 16 calls so far today for people experiencing heat-related illness. Signs of heat illness include dizziness, nausea, headaches and muscle cramps, according to the Texas Department of State Health Services. Under the city's emergency heat plan, there are temporary cooling centers inside CapMetro buses set up for outdoor events like concerts and car crashes, where there isn't adequate shade. 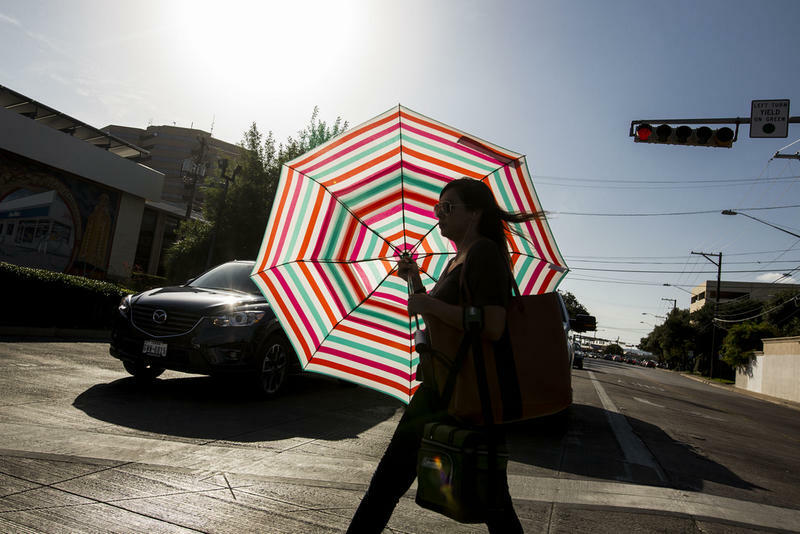 Houston, San Antonio and Dallas have opened mass cooling centers, but Austin hasn't activated any of its own. There is no set temperature for the city to open these centers, in government-owned buildings like senior centers and libraries. They open if the data back up the need. Agencies like Travis County EMS or Austin Public Health can request that the city open the centers because of heat-related illnesses. An excessive heat warning is in effect for Burnet, Bastrop, Lee, Llano, Travis and Williamson Counties until 7 tonight. Here are some resources to help you stay on top of the weather. The National Weather Service's radar for the Central and South Texas regions is available online here. Forecasts, severe weather notifications, current conditions and extended forecasts are available online here. Check for reported outages in Austin Energy's service area and view power restoration estimates. We've compiled a list of useful Twitter accounts to follow for the latest info on weather and flood conditions, road closures and other emergency information. 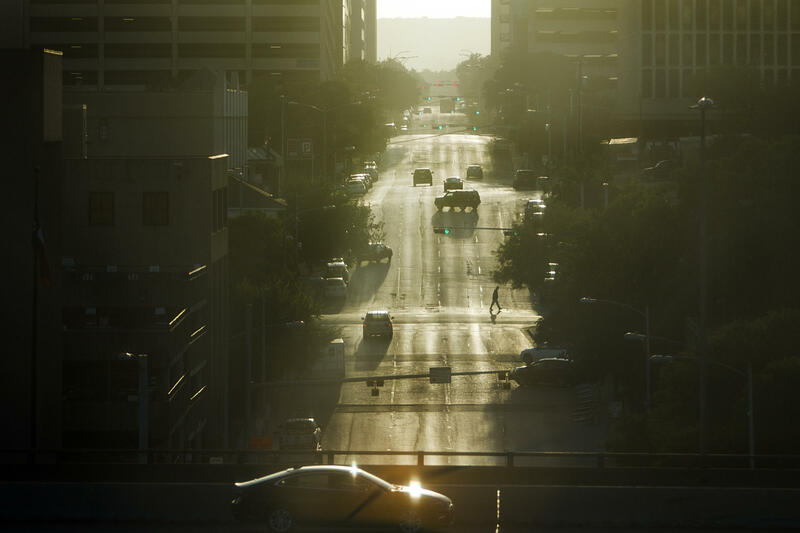 You’ve probably noticed it’s been a hazy summer in Austin. And you may have heard that's because of massive clouds of dust blown across the ocean from Africa. That fact alone inspires awe. But it turns out there is much more to these dust clouds than the distance they travel. Human attempts to control the weather go back millennia. There was fire, of course, for keeping warm when winter's cold takes hold, but taming the sweltering heat of the summer is a much newer pursuit.